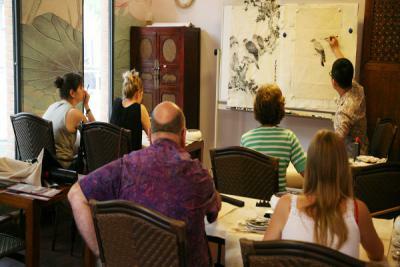 Come and join CCC's Chinese painting Workshop. 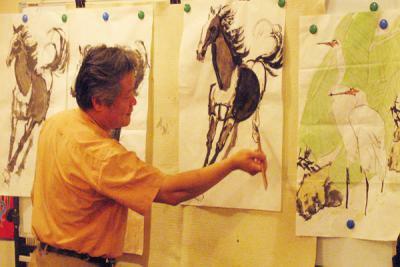 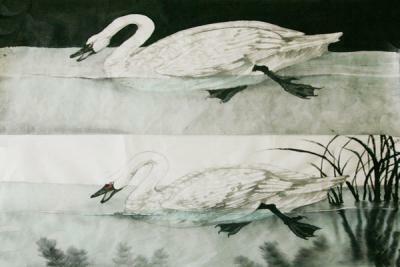 You don't have necessarily learnt Chinese painting before, just have to be enthusiastic and be willing to hold a brush. 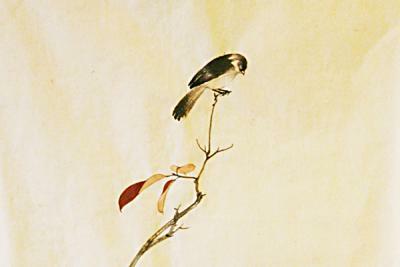 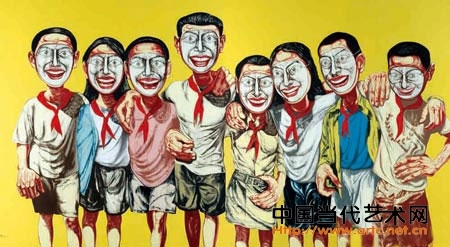 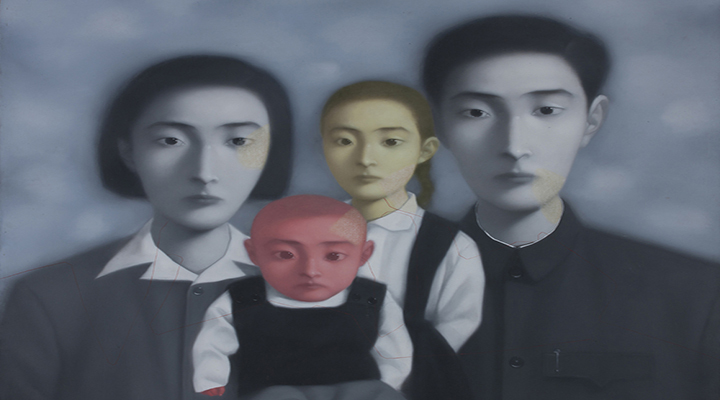 Traditional Chinese painting is done with a brush dipped in black or colored ink; oils are not used. 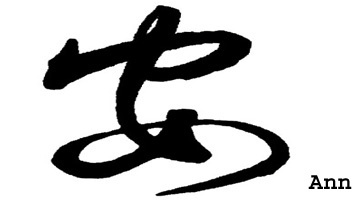 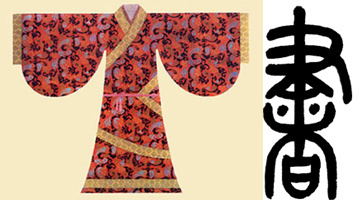 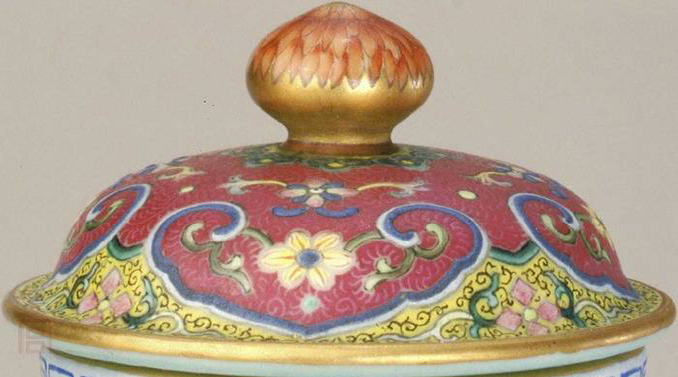 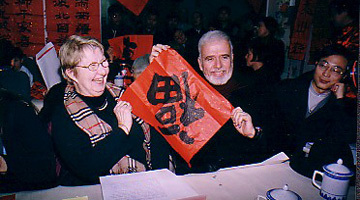 As with calligraphy, the most popular materials on which paintings are made of are paper and silk. 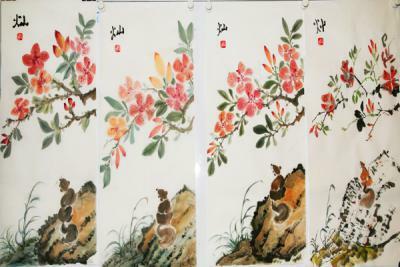 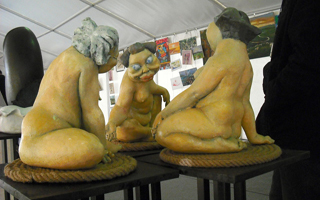 The finished work can be mounted on scrolls, such as hanging scrolls or hand scrolls. 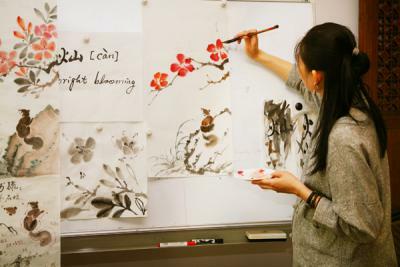 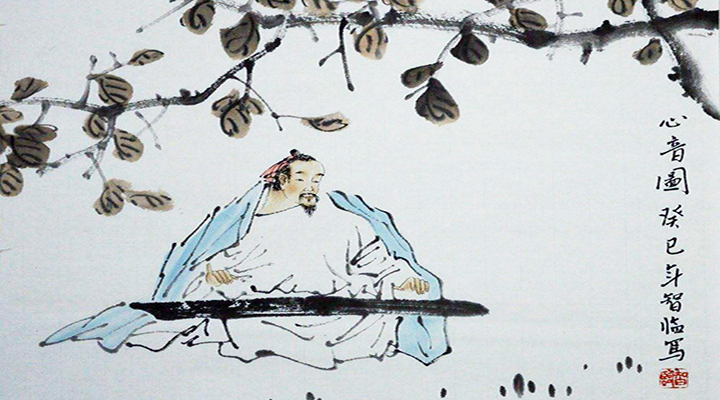 >> You don't necessarily have learnt Chinese painting before, just be enthusiastic and be willing to hold a brush.